1-What do you need to provide? 2-Do You Accept Foreign Keywords? 3-All Backlinks will be From Unique Domains? Ans-No,All Backlinks will not be from Unique Domains.Only Backlinks URLs will be Unique,Not Domains. 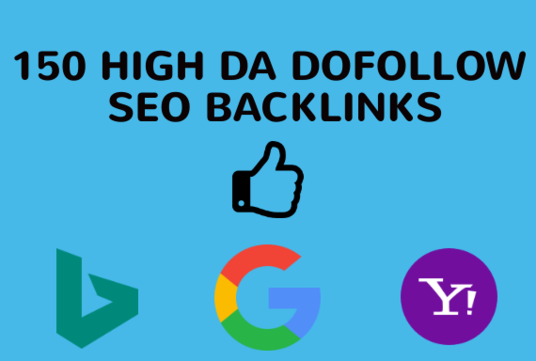 4-Do These Backlinks are Of High SEO Metrics? 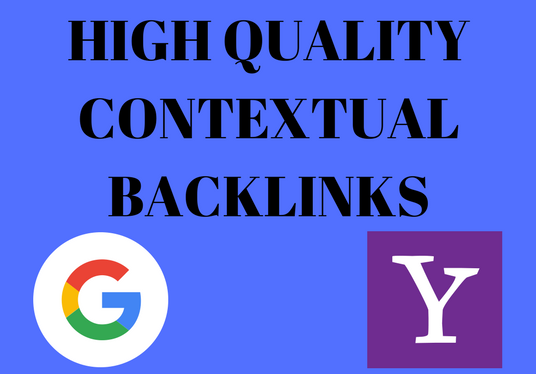 Ans-No, These are Normal Quality Backlinks,Don't Expect These Backlinks Of PBN Like Quality. excellent and delivered earlier will use this gig again.